The 2019 National Development Plan Club Grades for the North West were held on the weekend of 26th/27th Jan in Wigan. There was a change to the format this year with all of the County competitions taking place on the same weekend. As all Counties compete on the same day there are no County finals this year. 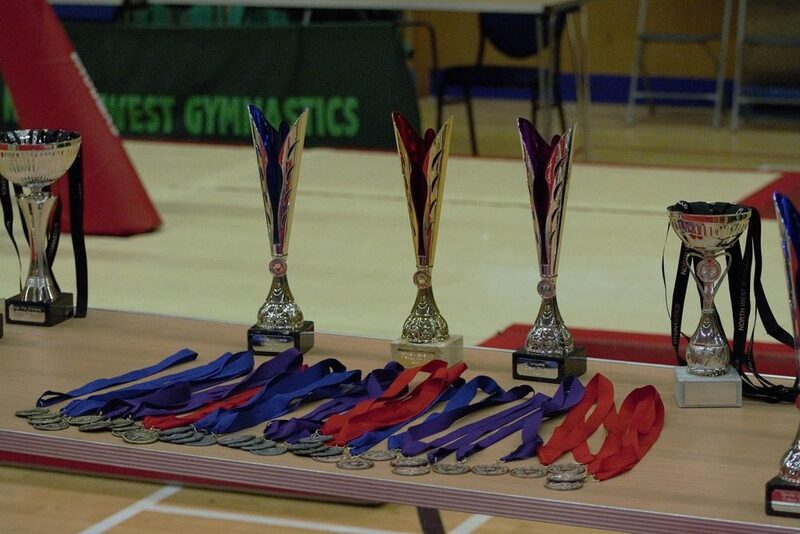 For each Grade we awarded gold, silver and bronze for the top 3 gymnasts in each County and a trophy in the county colours for the overall winner. Each gymnast who passes the grade was given a certificate on the day. The overall North West Champion was also recognised.